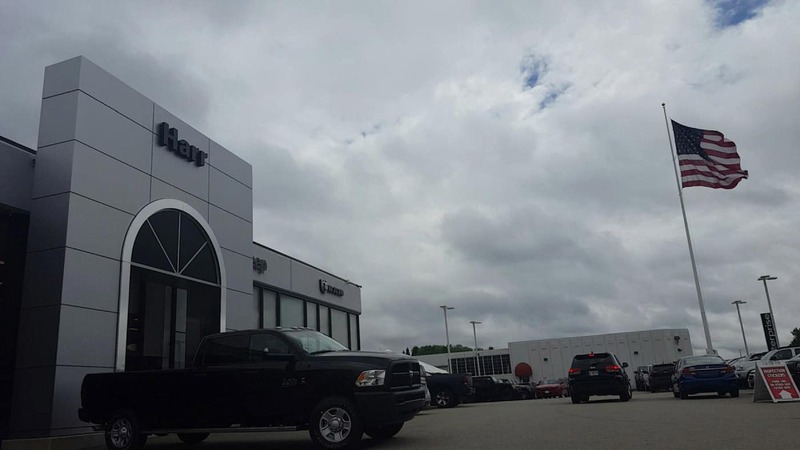 Our dealership is proud to serve Worcester with quality Jeep, Ram, Dodge and Chrysler vehicles. With models like the Grand Cherokee, Ram 1500, Grand Caravan, 200 and Wrangler, we have something for every taste and need. Come visit us at 110-112 Gold Star Blvd, Worcester, MA 01606 to see our vehicles and take one for a test drive. If you’re looking for a used vehicle in Worcester, we can assist you there as well. Visit our inventory page to see our large collection of used vehicles. Harr Chrysler Jeep Dodge Ram is not just your Worcester Jeep, Ram, Dodge and Chrysler dealership, we also provide a full line of services dedicated to our Massachusetts customers. From Jeep, Ram, Dodge and Chrysler car repairs performed by expert mechanics, to OEM Jeep, Ram, Dodge and Chrysler auto parts, to car loans, our dealership is the smart choice for your automotive needs.